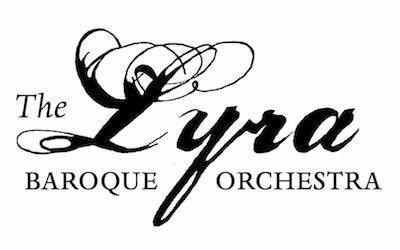 In addition to being a member of Lyra, Theresa Elliott is a founding member of the Aurora String Quartet. She has appeared as a soloist with other chamber groups such as the Bach Society of Minnesota, Music St. Croix, and Arius Chamber Music Society. She has also performed with Philomusica, the Minneapolis Chamber Symphony, the Duluth Superior Symphony Orchestra, and the Mississippi Valley Community Orchestra.